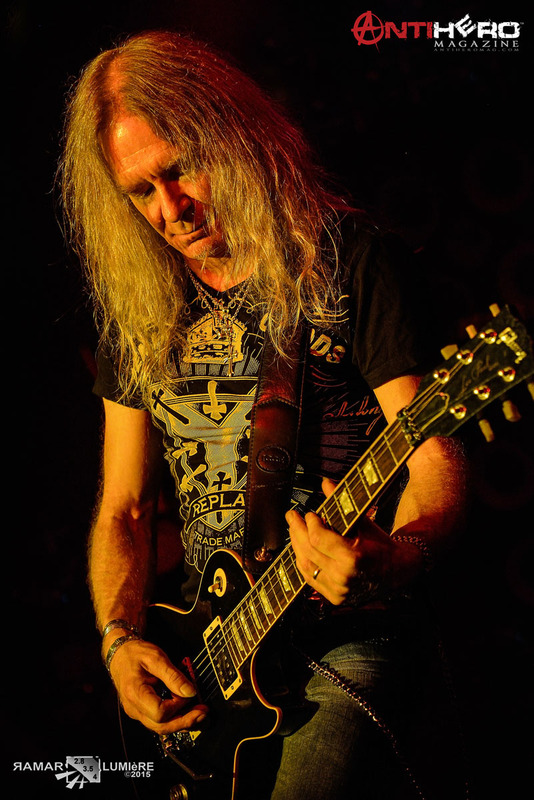 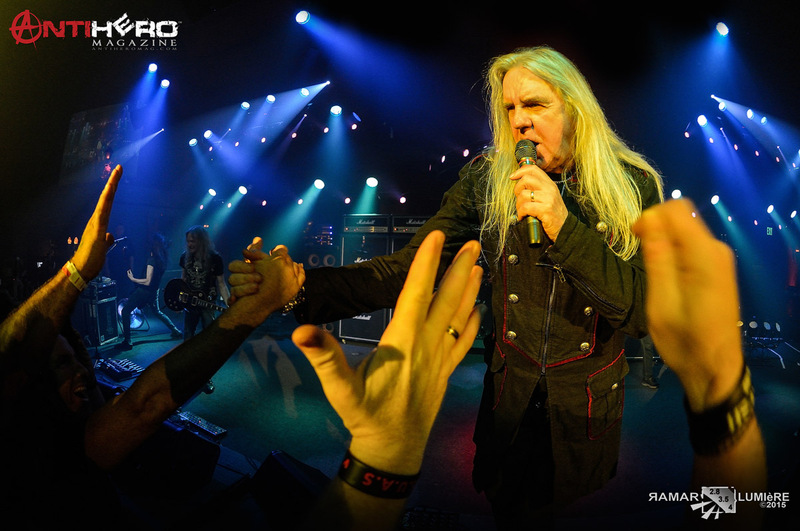 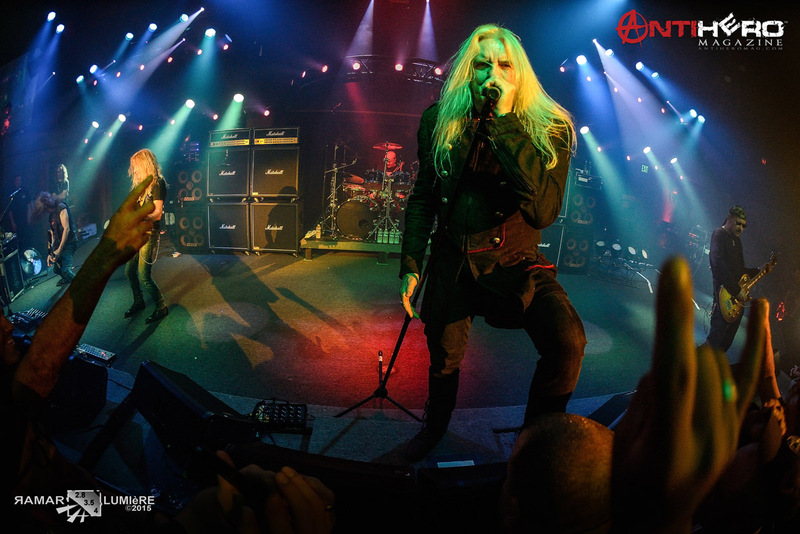 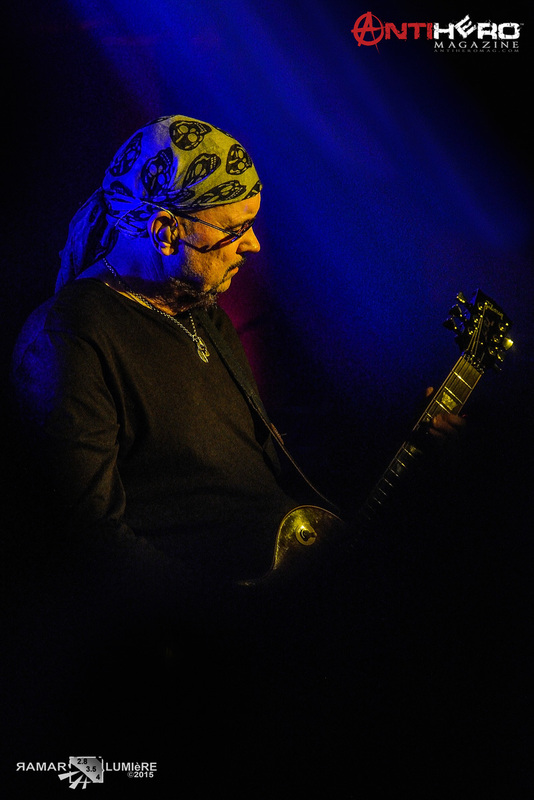 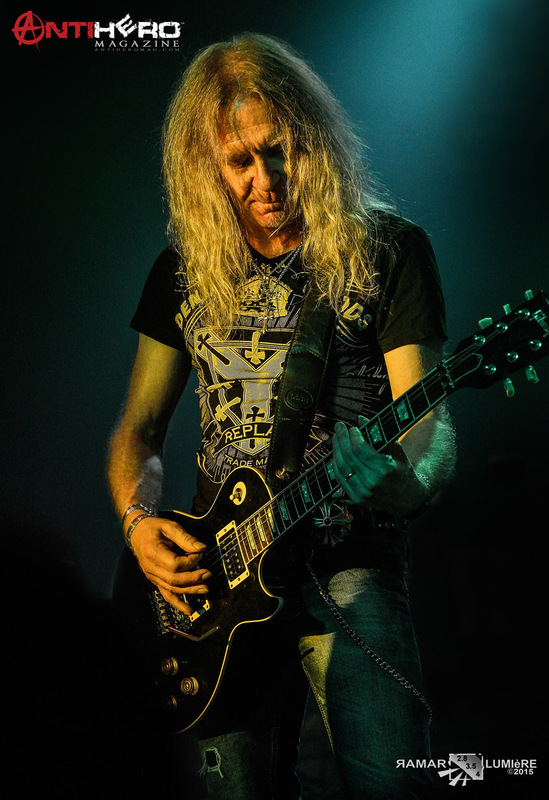 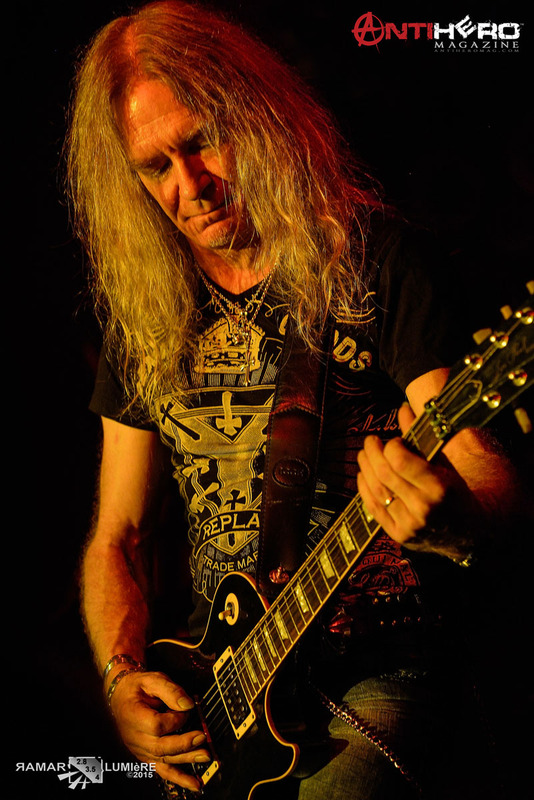 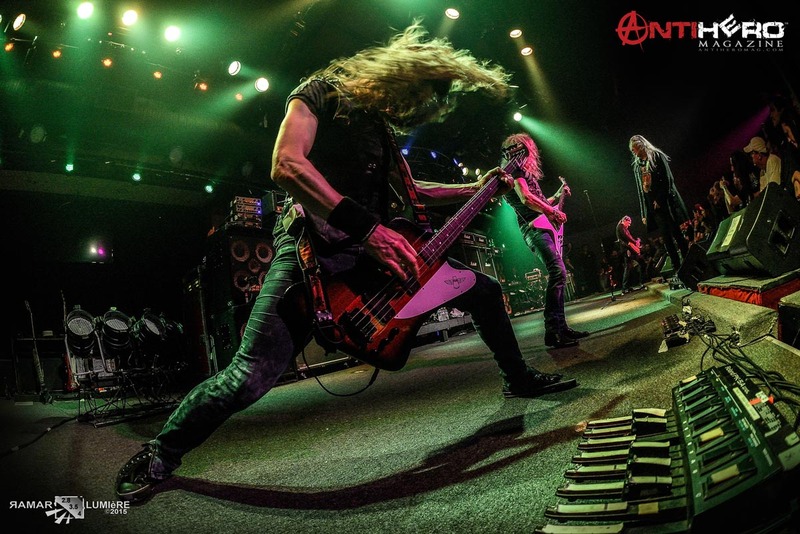 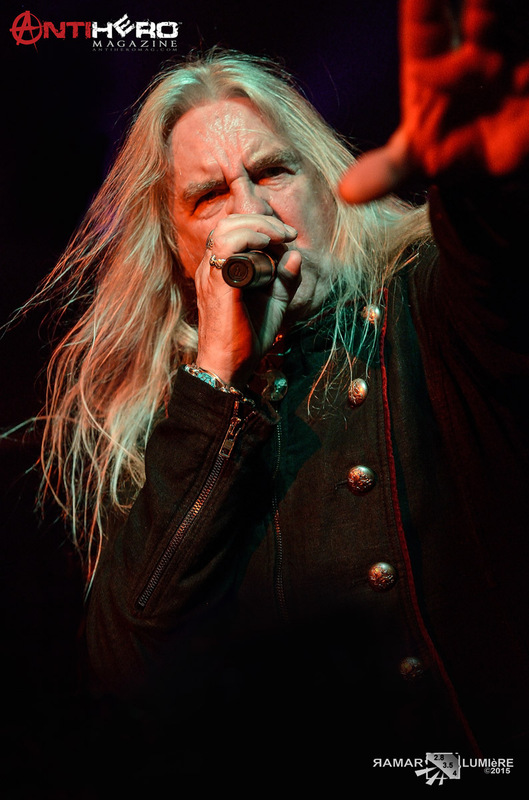 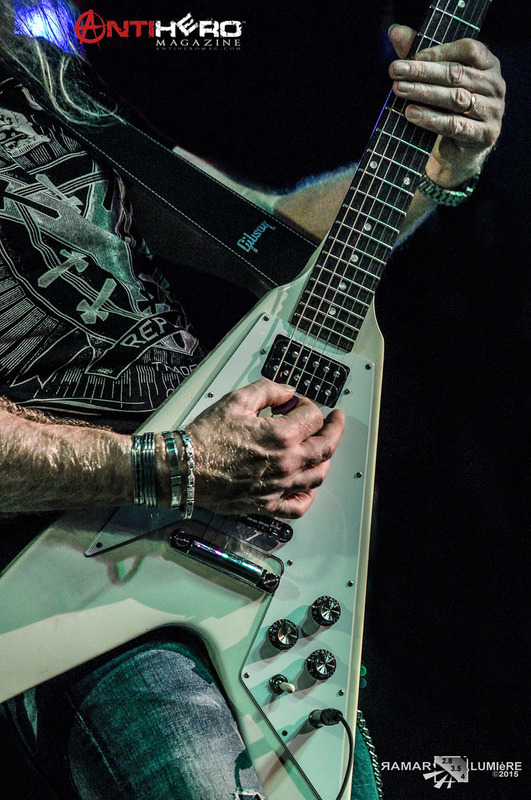 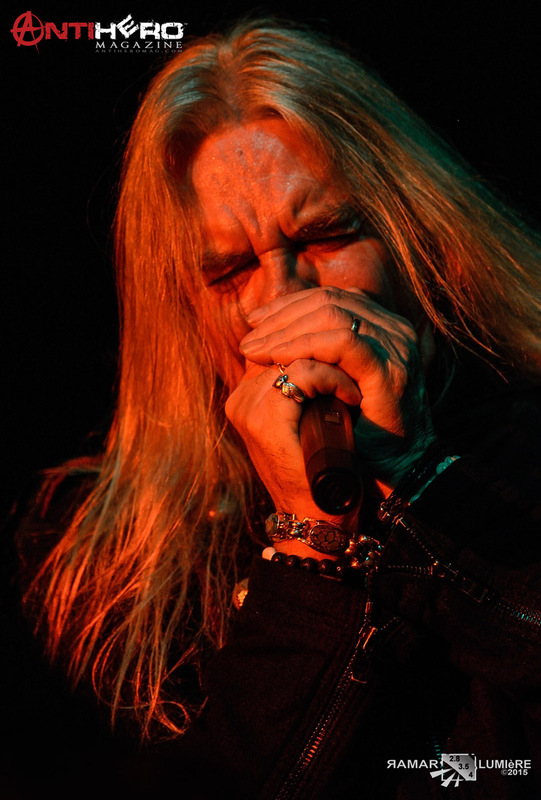 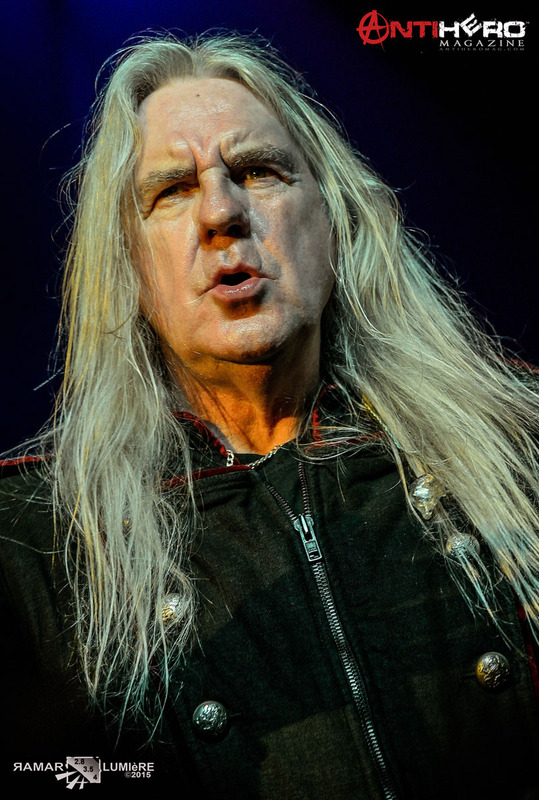 Legendary British metal titans SAXON performed a set of classic Heavy Metal Thunder at San Jose‘s Rockbar Theater on May 29, 2015 along with guests Armored Saint. 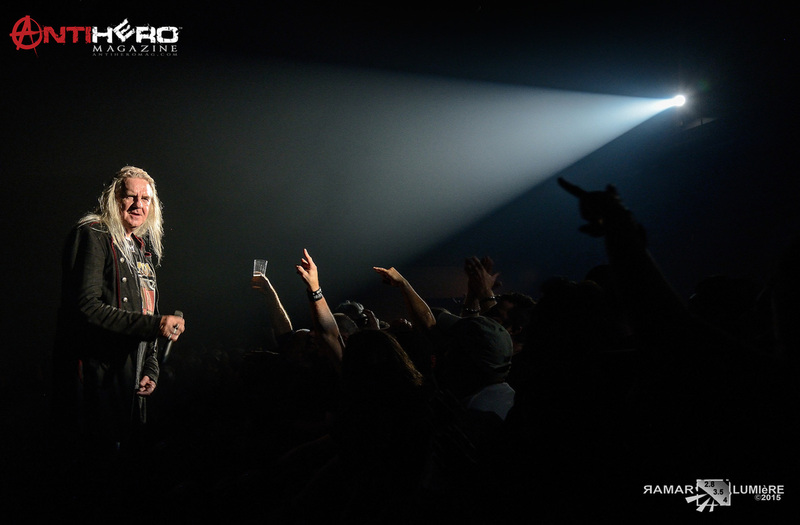 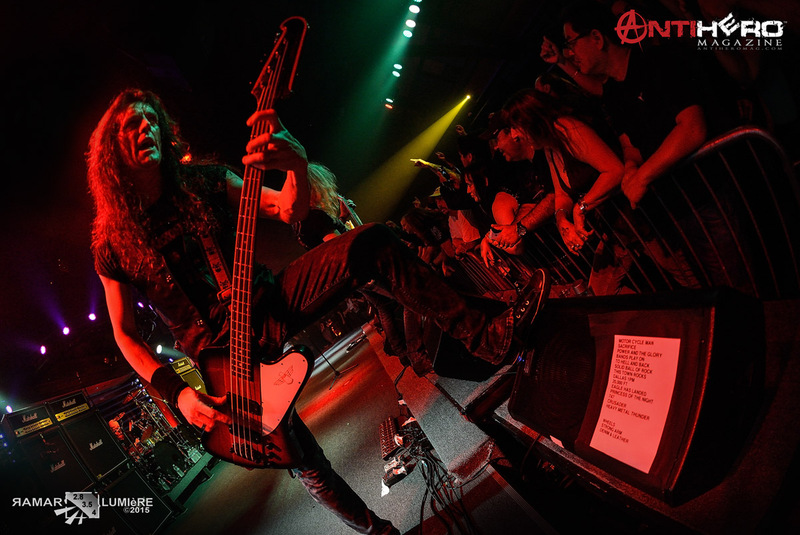 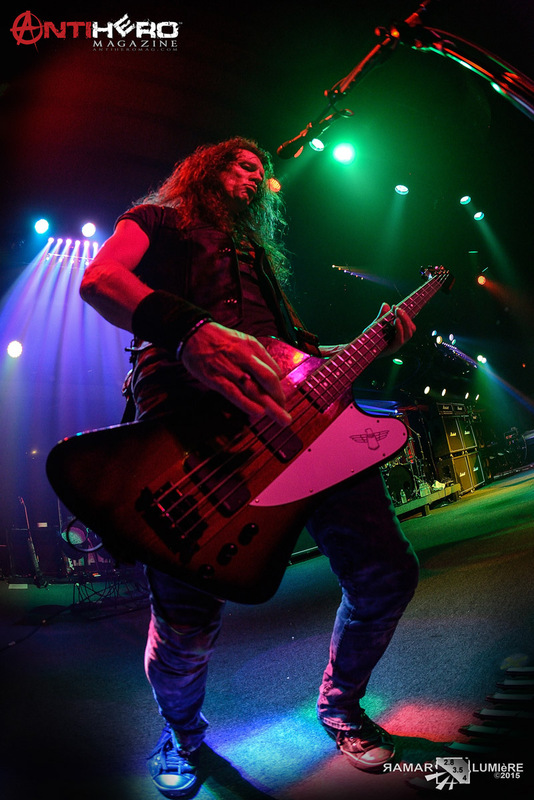 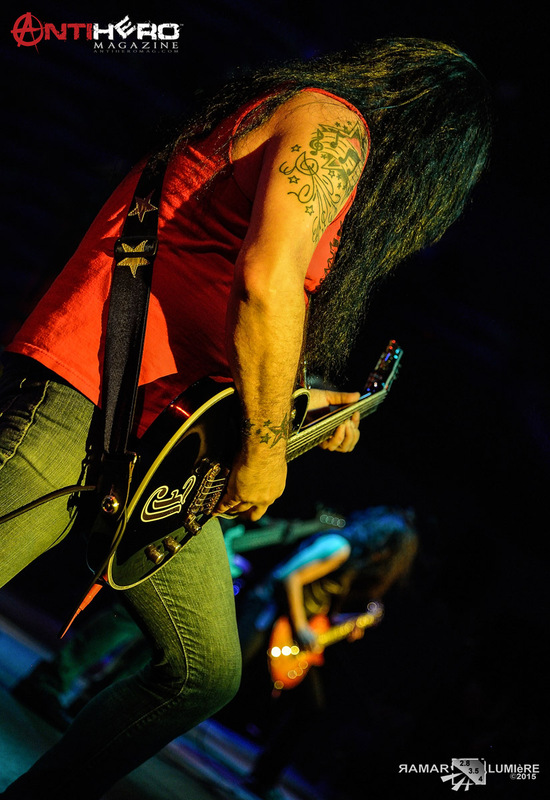 AntiHero Magazine photographer Greg RaMar was there and snagged these awesome shots. 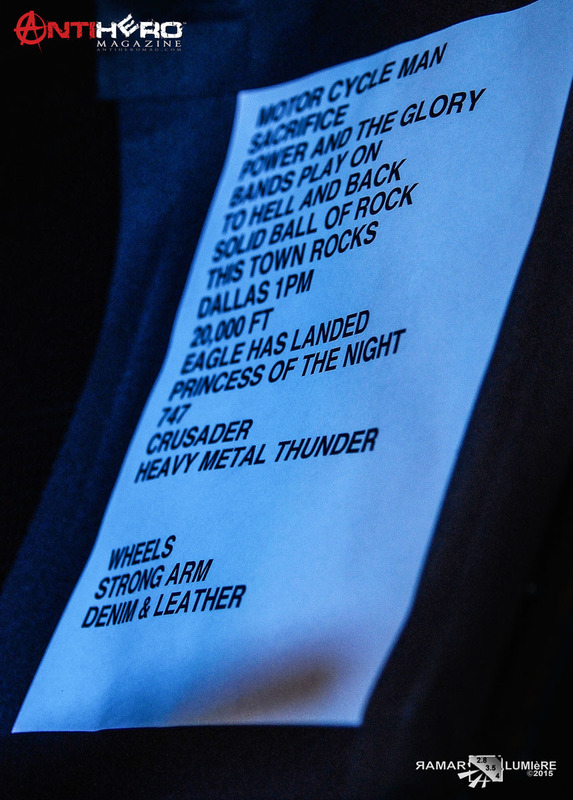 Check out the photo galleries from this incredible show!